Last week to celebrate turning 20, Amaze took over The Victoria Warehouse in Manchester and threw a top secret party, complete with rollerdisco, brass band, plenty of food and drink and our very own Aim, headlining with a very special DJ set. 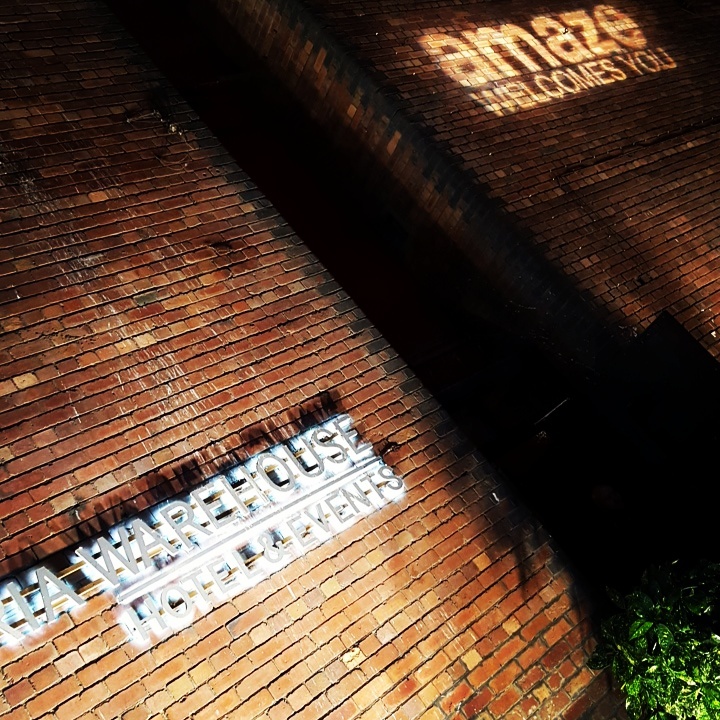 We would like to wish everyone at Amaze a Happy Birthday with special thanks to Paul Musgrave, Joanne Doherty and Natalie Gross, CEO at Amaze for having us, and to everyone there for dancing and partying till the wee hours of the morning! Check out the Amaze showreel which features brand new track ‘It Ain’t Nuthin” (instrumental) from the highly anticipated LP ‘The Habit Of A Lifetime (And How To Kick It)’ from Aim & QNC. Available to pre-order from the ATIC shop.